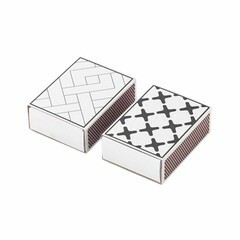 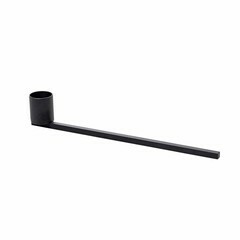 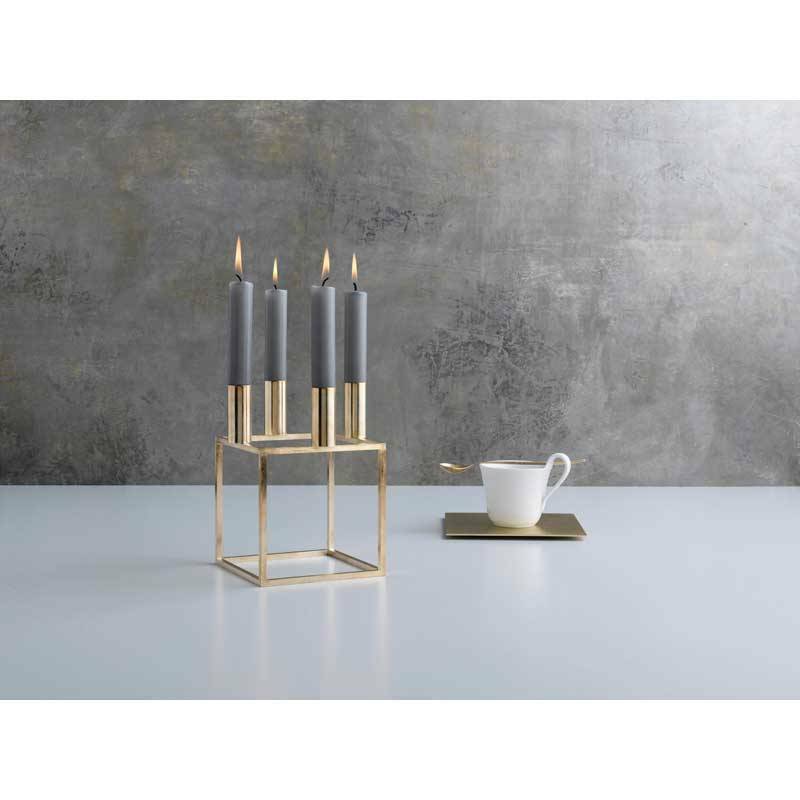 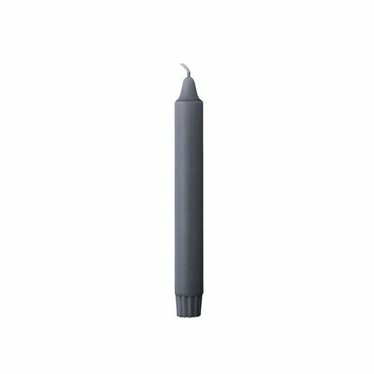 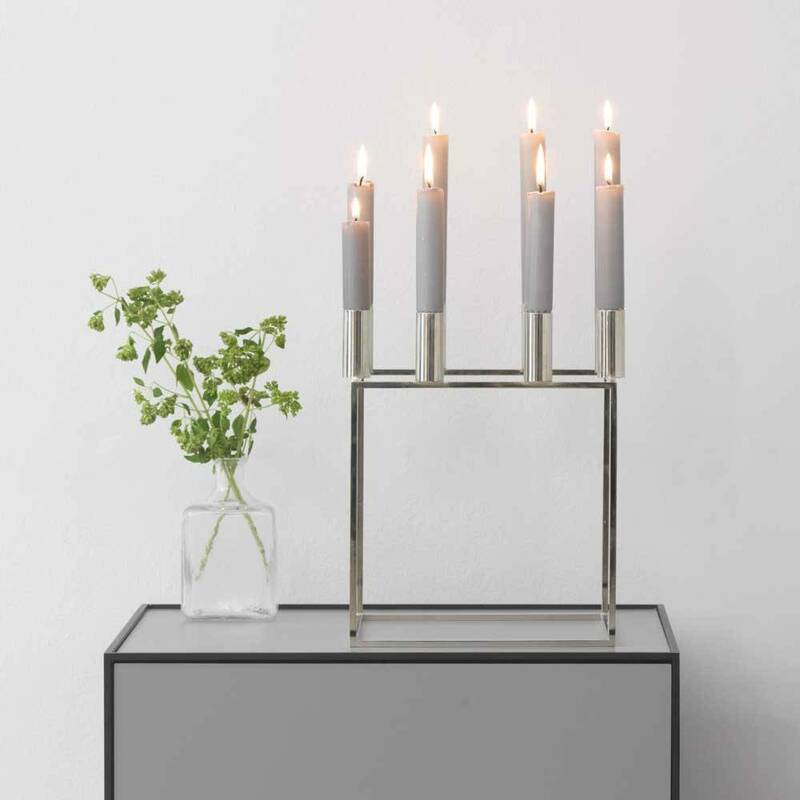 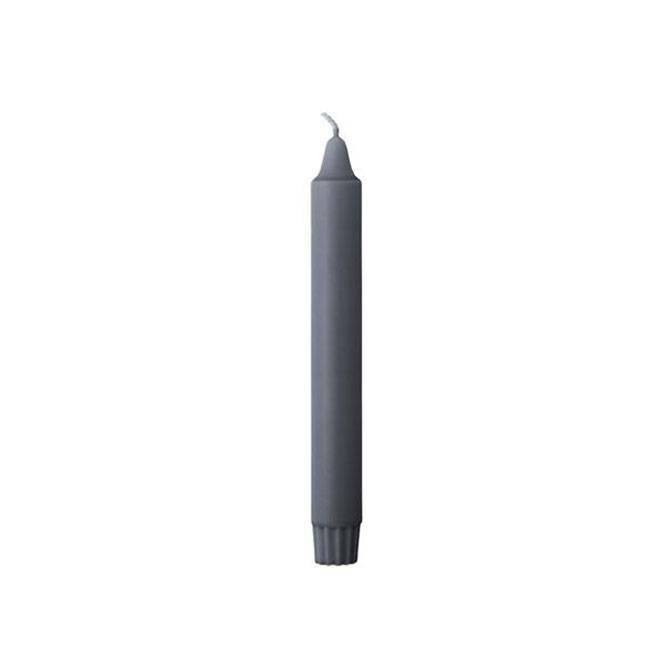 The perfect grey candles for all Kubus and Line candleholders from By Lassen. 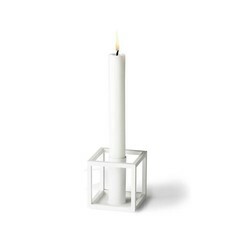 Box with 15 candles. 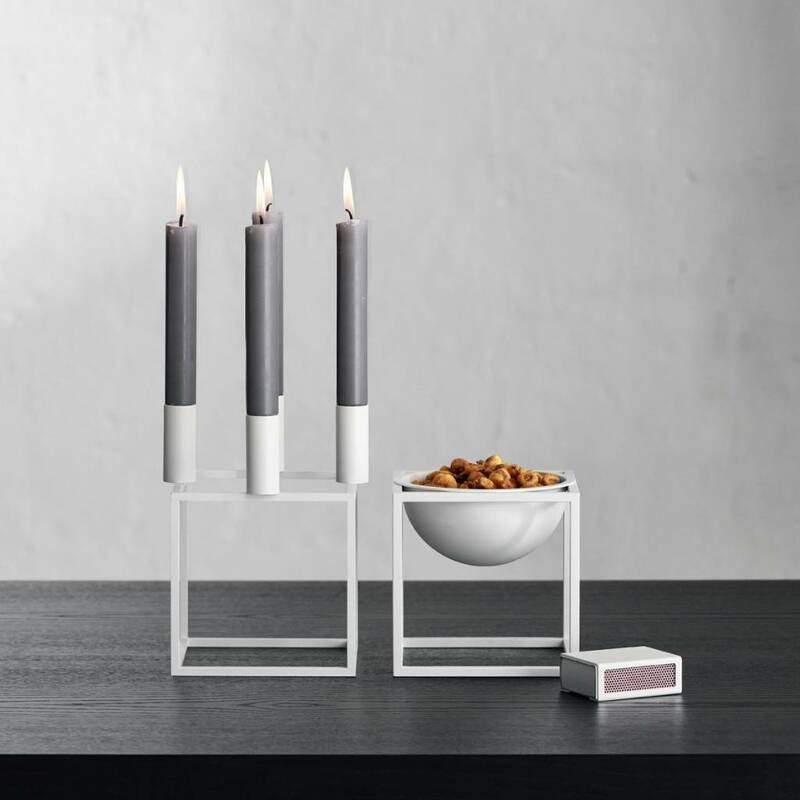 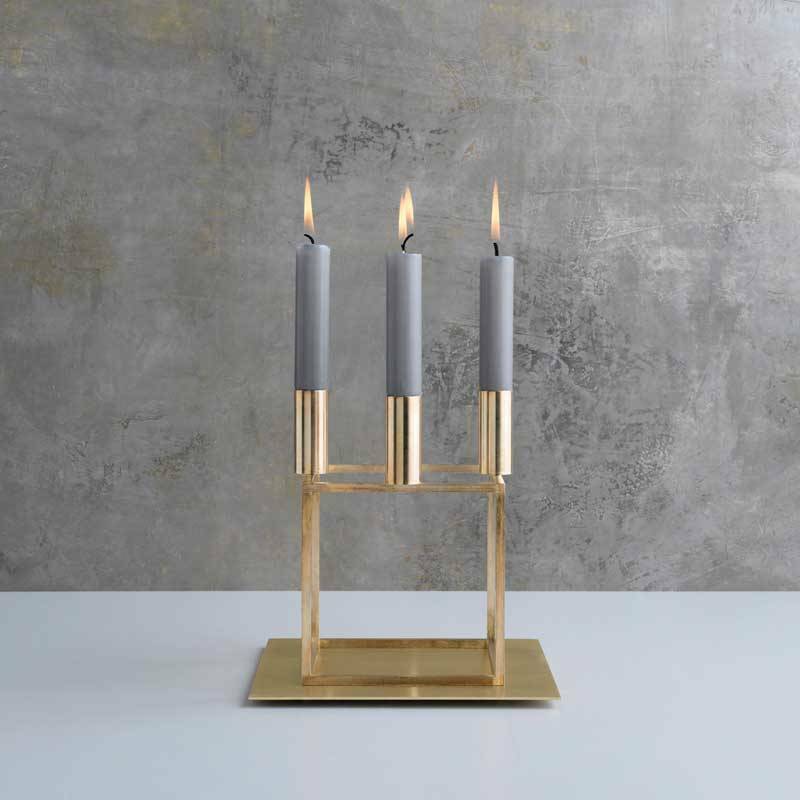 Candles by By Lassen that fit perfectly in all their candlesticks. 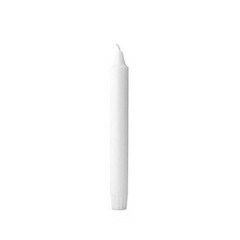 You get 15 candles in a nice box.